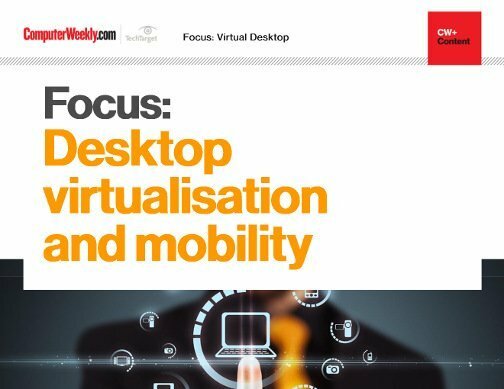 As enterprises look to tap into the productivity benefits that come from enabling their employees to use smartphones and tablets to get their day-to-day work done, interest in the use of desktop virtualisation technologies has risen accordingly. 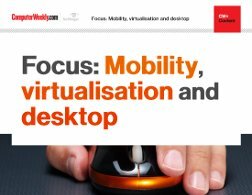 Desktop virtualisation, after all, allows organisations to run virtual machines on their PCs, smartphones and tablets to provide their employees with access to a wide range of work applications wherever and whenever they need them. 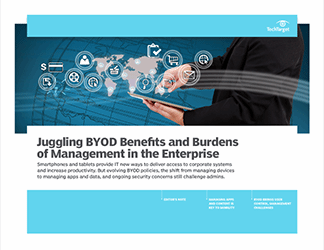 Applications deployed in an environment such as this are often considered to be easier to update, while making the process of managing and storing corporate data on employee devices easier to do. 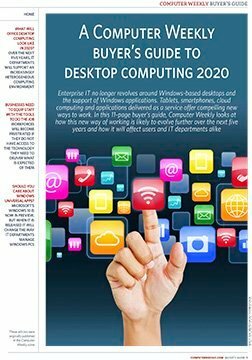 In this guide, we take a close look at how a number of CIOs from a wide range of industries have sought to address the demand for mobile working within their organisations, and the technologies they have deployed to ensure data security and access is maintained at all times.